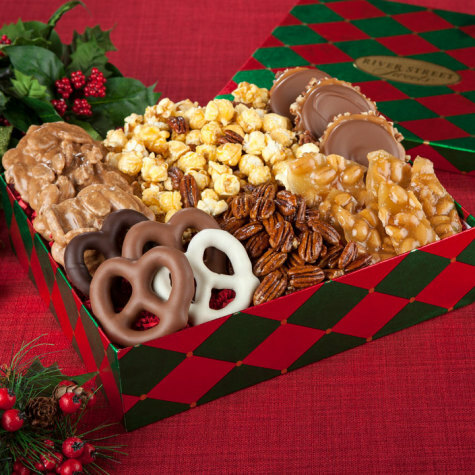 Our new holiday box is festive and filled with World Famous Pralines®, Milk Chocolate Bear Claws®, Glazed Pecans, Assorted Chocolate Pretzels, Nutty Caramel Popcorn, and Peanut Brittle. Pralines are good but small for the price. Owner Response: Thank you for taking the time to provide a review. 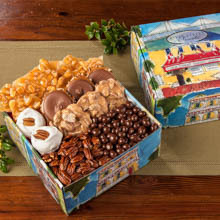 Each of our Pralines will be 2 ounces when shipped. River Street Sweets is always my go to place for pralines and bear claws. During the holidays, I always use them to ship goodies to my clients and family. Of course when I'm in Savannah or Atlanta, I must stop there to curb my craving for pralines. 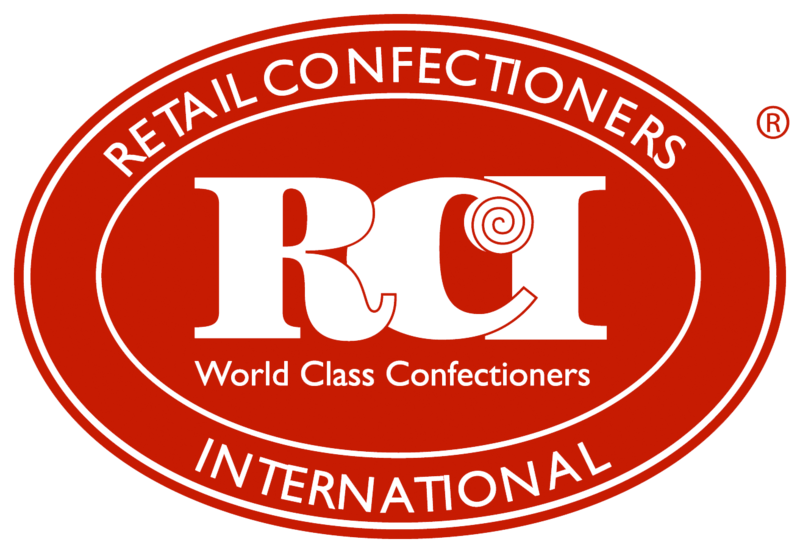 I highly recommend if you want to satisfy that sweet tooth! Happy New Year, I will use you again ,! Thank You for your special service ! Not only were the packages on time, your candy was loved and appreciated. Great Work. 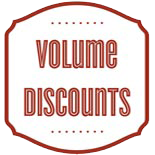 I have never tasted your product but hope to order some for my husband and I soon. . 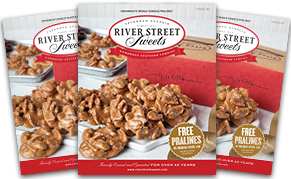 I had never heard of River Street Sweets before December 2016 when I first received your catalog. 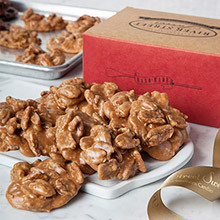 My husband needed a gift for his office, and after looking at many catalogs with food-gift offerings, I decided on River Street Sweets even though they were new to me. Their selection was very good and their prices quite reasonable. I am so glad I did. The gift was delivered before the expected delivery date, I immediately got an e-mail stating that the gift had indeed arrived, and the recipients were very, very satisfied. So, from beginning to end, my experience with RSS was a very pleasant one. My summary would be, in a word, excellent. Yes, I would certainly buy from you again, and yes, I would definitely recommend you to anyone. Love these they are awesome!